We haven't heard exactly why the app has been pulled this time around. Over a year ago, Google removed the Grooveshark app from what was then the Android Market due to a violation of the terms of service. Of course, with a service like Grooveshark, being removed from the Play Store was just the first of its worries - the company has definitely seen its fair share of legal issues over the last several months. 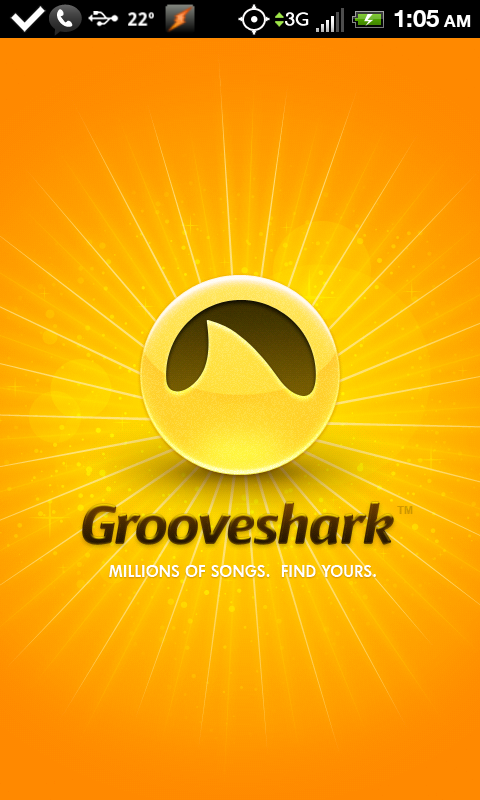 Still, after its departure from the Store, Grooveshark continued to offer the app free of charge through its website. Companies like YouTube and Grooveshark are at the center of the ongoing controversies around online distribution of copyrighted materials. 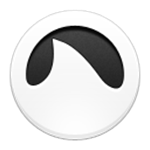 This controversy reared its ugly head earlier this month when the Grooveshark app was removed from the Android Market. While this disappointed many of the users who stream all their favourite tunes without having to posses an actual digital copy, Google was justified in kicking these pseudo-pirates out of the Market, right? If you are a fan of the music streaming service Grooveshark, life just got a little worse for you, because as of yesterday, you will no longer find it in the Android Market. While no specifics were mentioned, we know that Google was forced to pull the app due to a violation in the terms of service and possibly some pressure from record labels. It hasn't been an easy road for Grooveshark since the beginning, as most record labels feel that it promotes piracy by allowing users to upload and share their own tracks. Well, here we are again. Another week, another slew of apps to choose from. For a while there, we were doing an "App of the Week" series and then, for an even longer while, we weren't. I'd like for us to get back on the right path here, so I'm going to fix this. 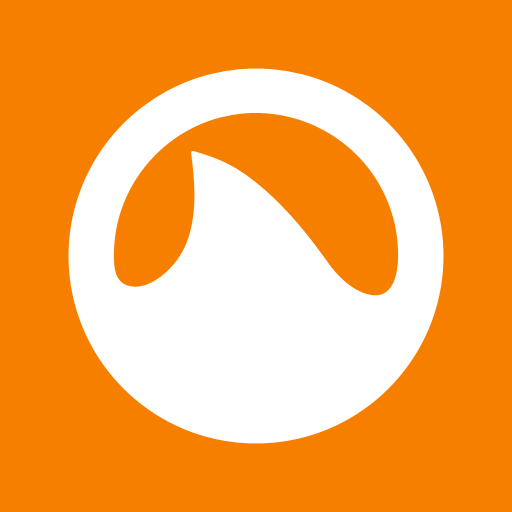 I've been a long time fan of Grooveshark. It is a service that, in my mind, cannot be beaten.